Uberguitarist Tad Hillin from Austin TX performs & records with 3 amp stacks set 3M behind him. Hooking up all the cables that go between these stacks and his pedalboard was becoming cumbersome and time consuming to set up, to say nothing of a mess on the stage floor, so we designed and built him a custom "snake". All connectors were color coded according to the cable color, right angle ends were taped with the correct color while the straight ends had shells of the same color as the cable. Custom engraving helped to further simplify the setup process. All 5 cables were then held together by 12 feet of black snakeskin which made performing much safer and tear down a snap. If you have a situation that requires a custom build, please don't hesitate to contact us atinfo@INTEXcablestore.com to discuss possible solutions. 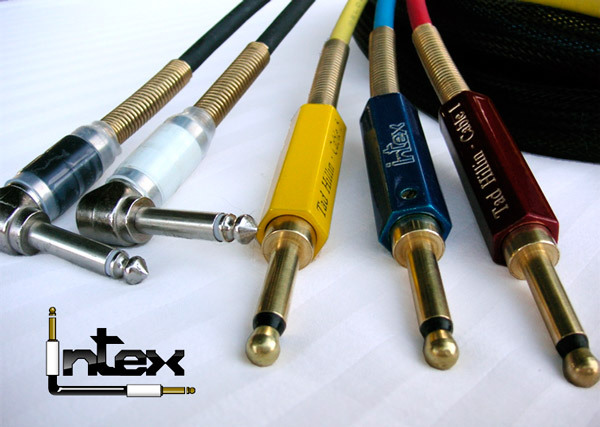 "Intex Cables are the best sounding cables I've ever used on top of being built like a tank! There is no reason to use anything else!" Also, I'm now a proud endorser of Intex Cables. Unbelievable quality in the last cable you'll ever need to purchase! 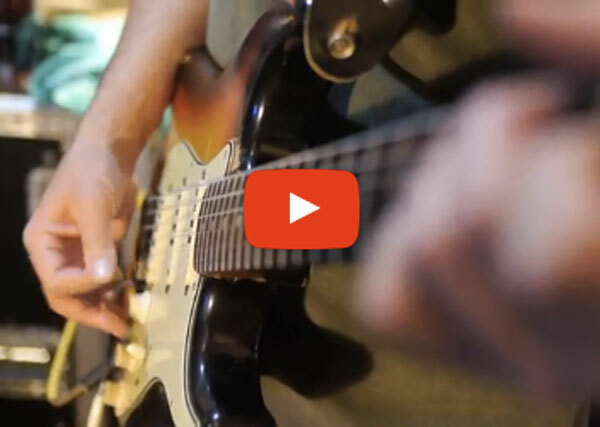 “It’s a tough balance to find- the much sought after live guitar sound in a home or project studio let alone a big Studio and not lose that coveted tone that comes with playing at loud volumes. The Torpedo VB 101 from Two Notes provides me with that ability. I can use my most prized amps at home in silence. No more waking the family in order to record when the mood hits me! 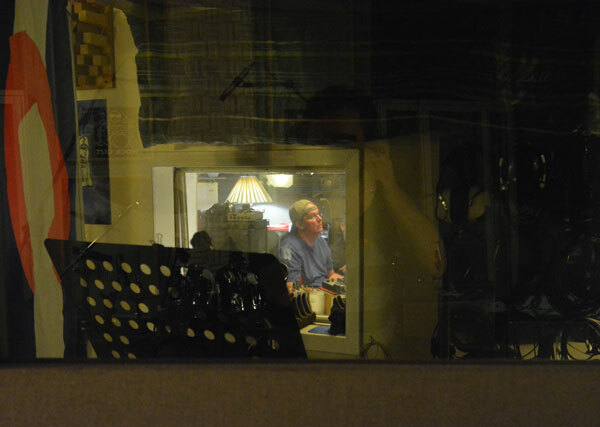 The Two Notes Torpedo VB 101 allows me to shred while recording in silence-and my family loves me for it. Playing out live I can plug my amps into the VB 101 and run straight from it to the house board totally bypassing any mic while still using my favorite cabs. The time saved over having to worry about mic quality, placement etc. allows me to get to what I love and do best-Play Guitar! Thanks, Two Notes!”.